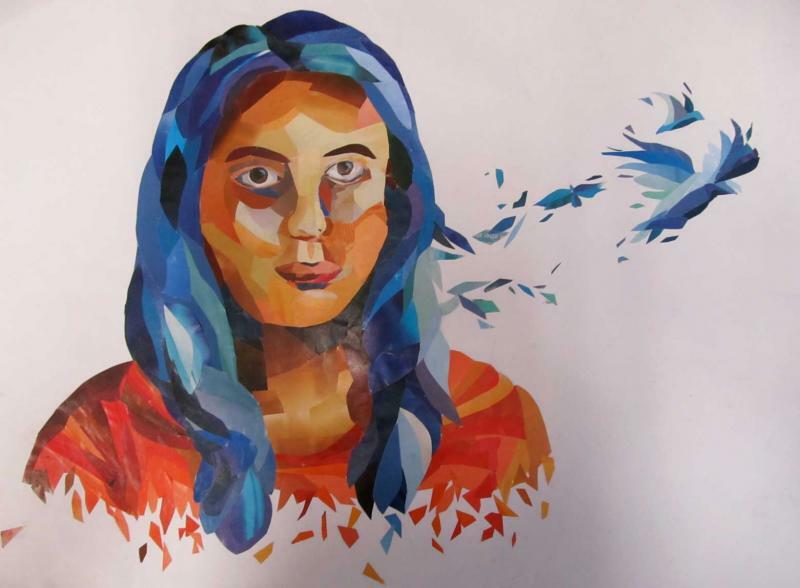 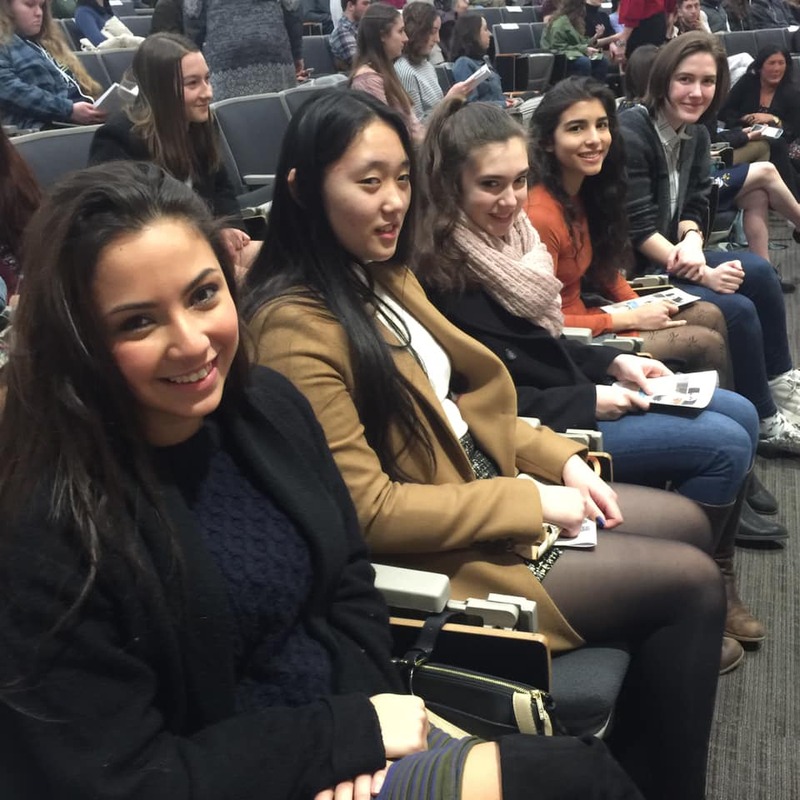 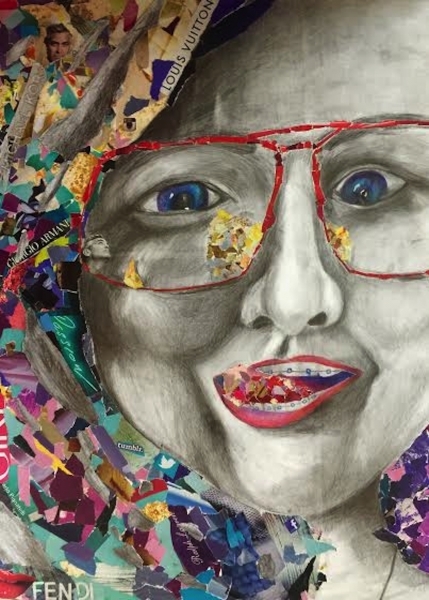 Congratulations to all of our amazing students who participated in the RI Scholastic Art Awards 2019! 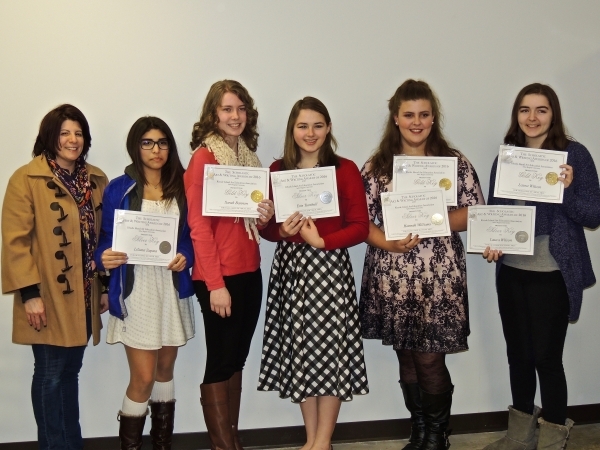 We are very proud of their devoted efforts, skills, and talents. 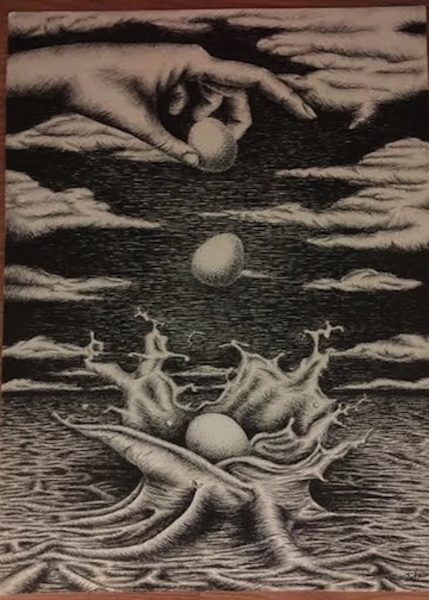 Click on image to view and scroll through. 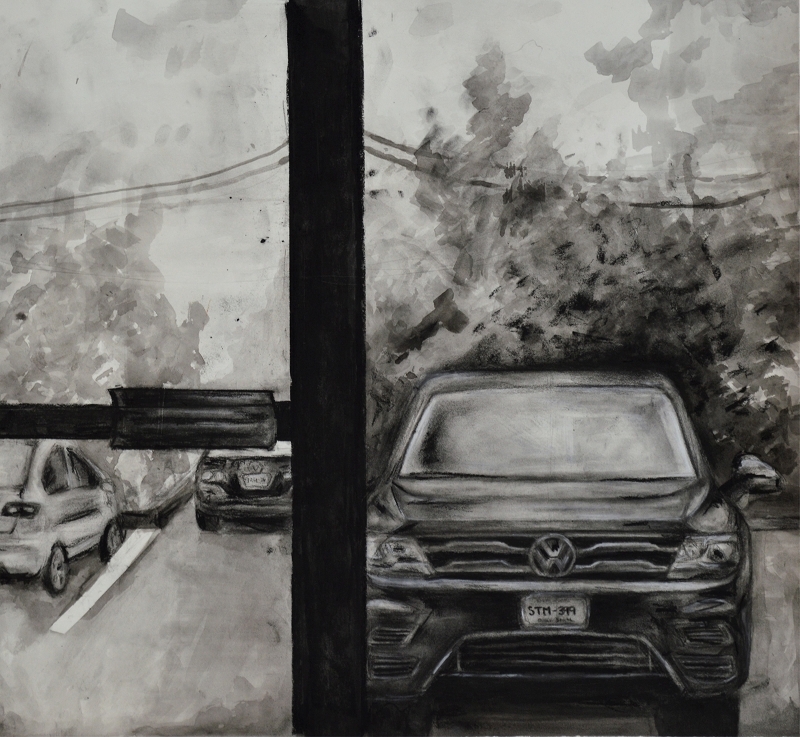 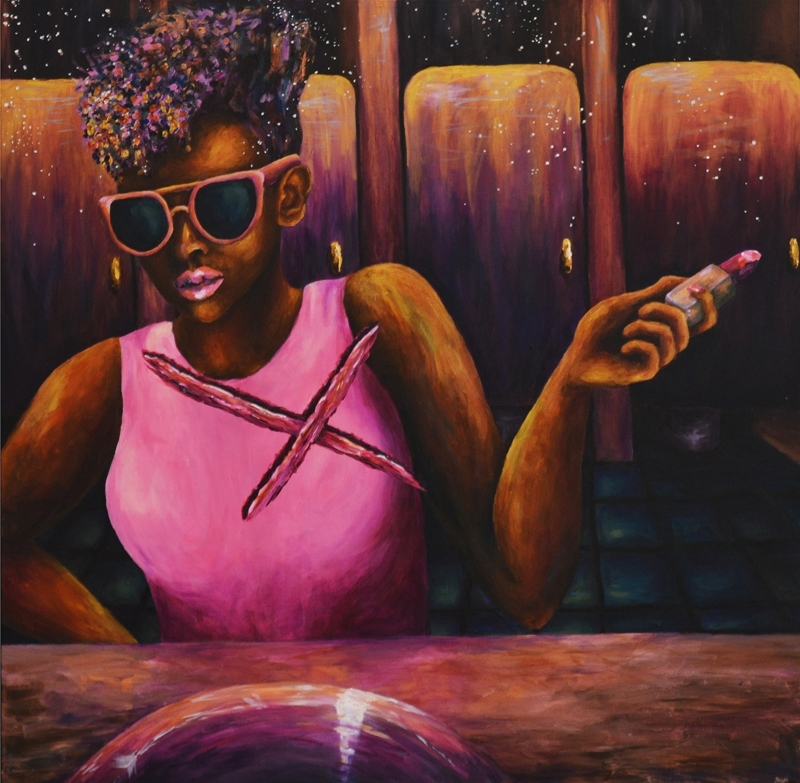 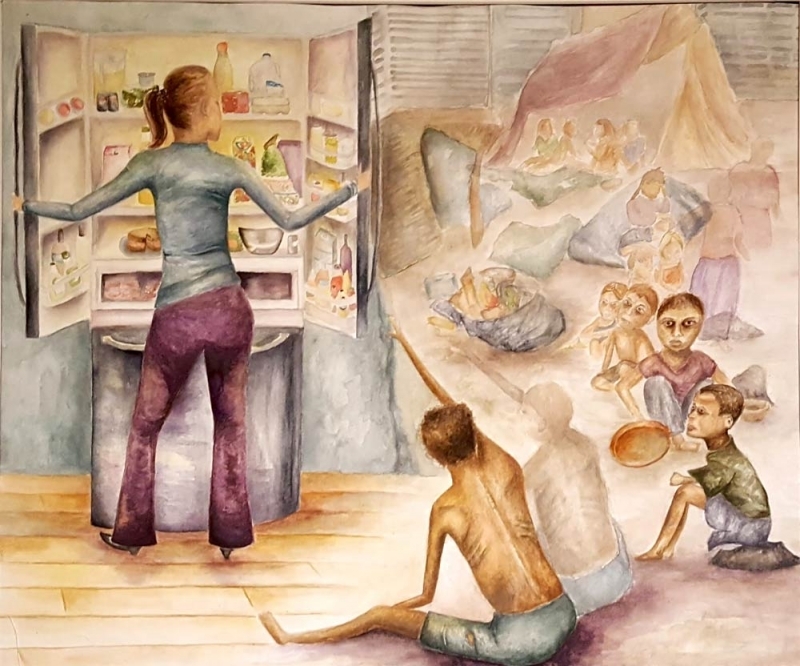 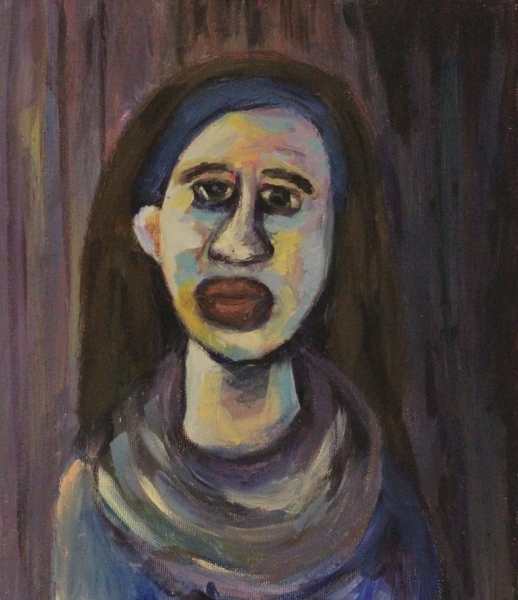 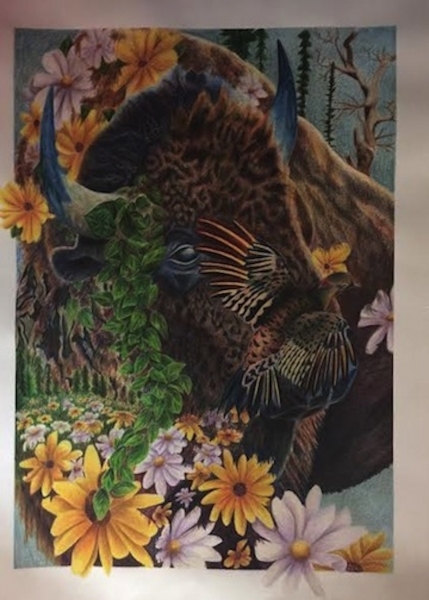 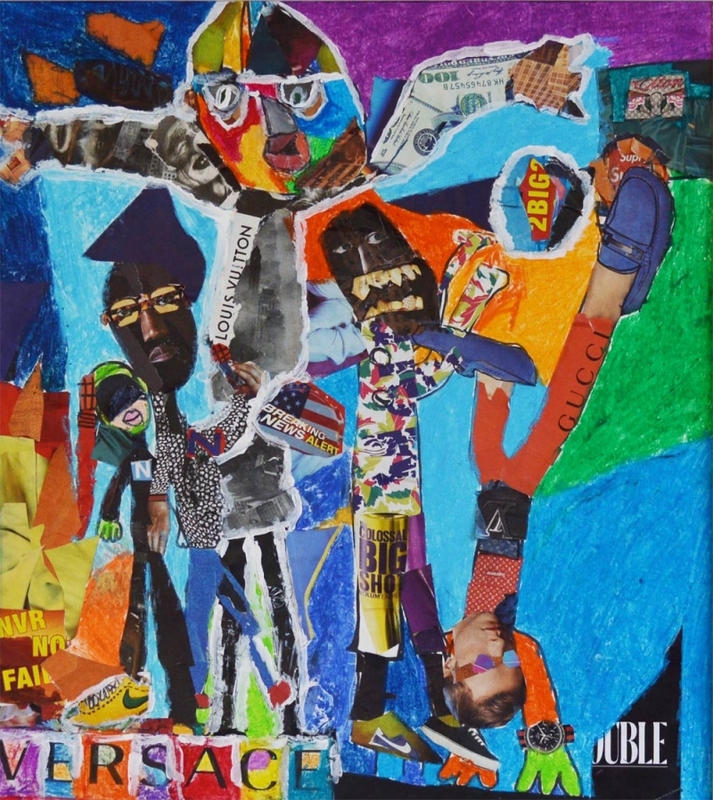 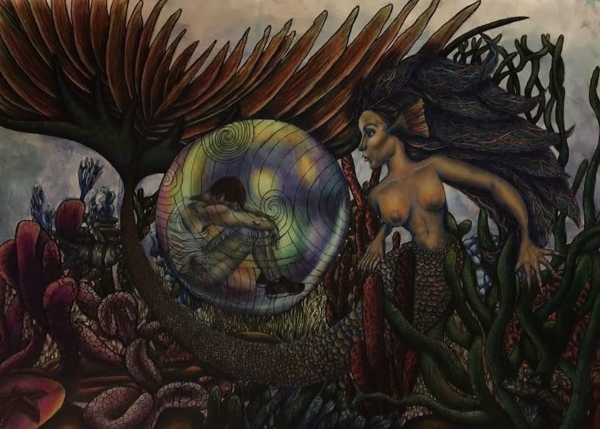 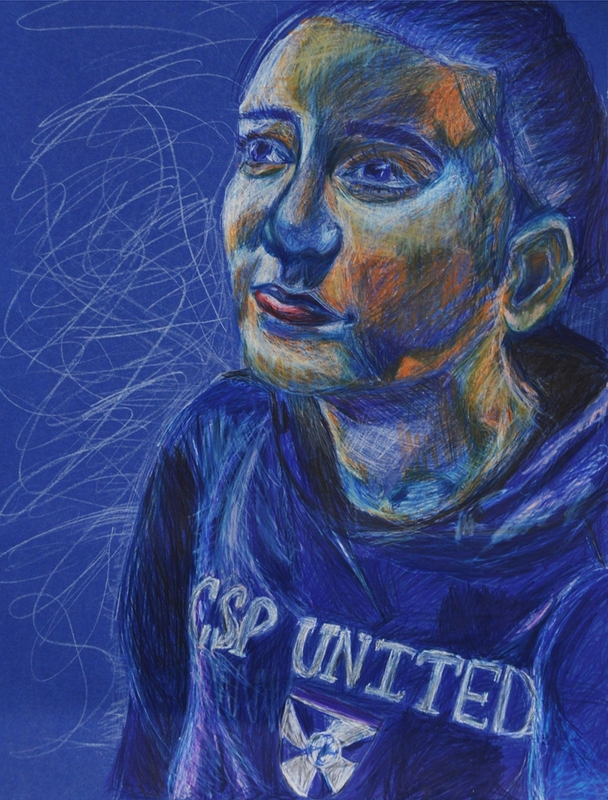 Congratulations to Zari for receiving the 2019 Scholastics American Visionary Award, “Best of Show,” which is only received by five students in the entire competition. 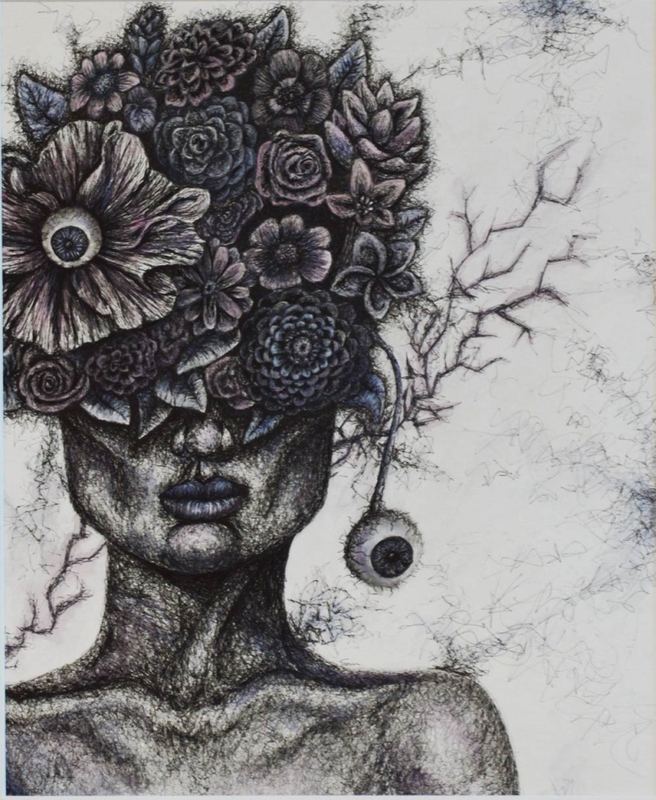 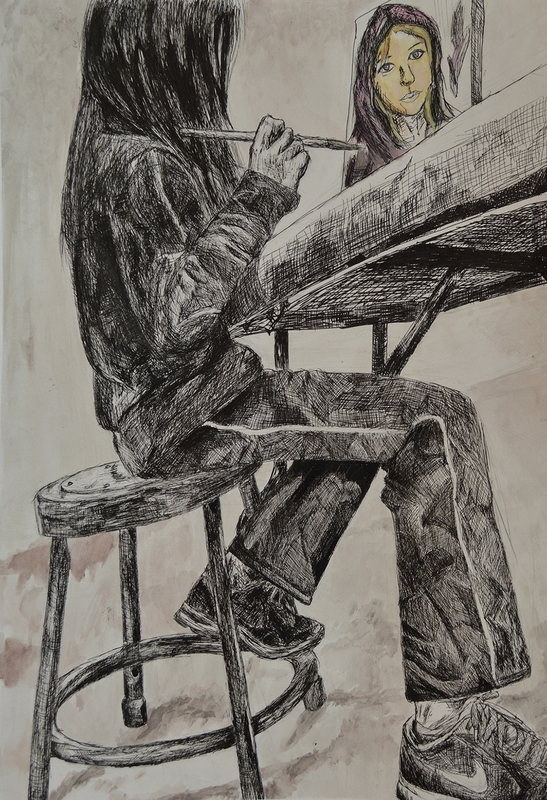 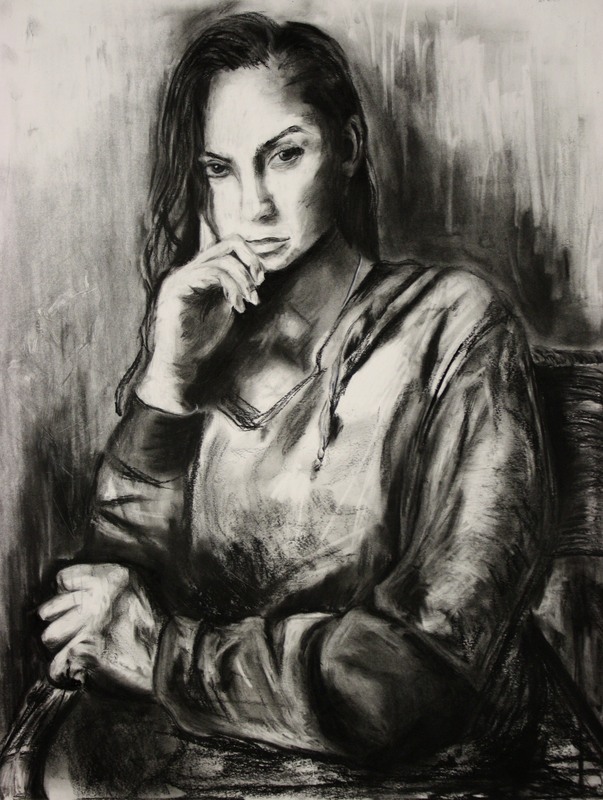 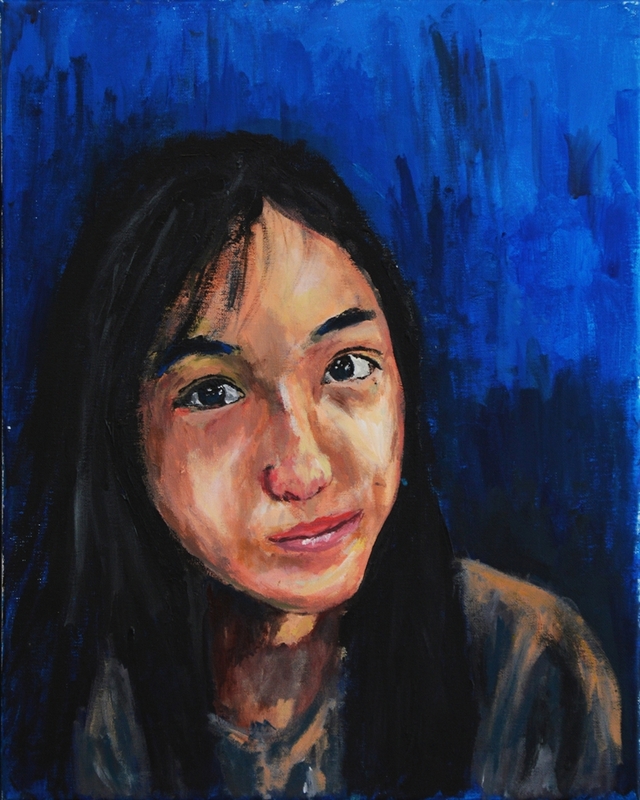 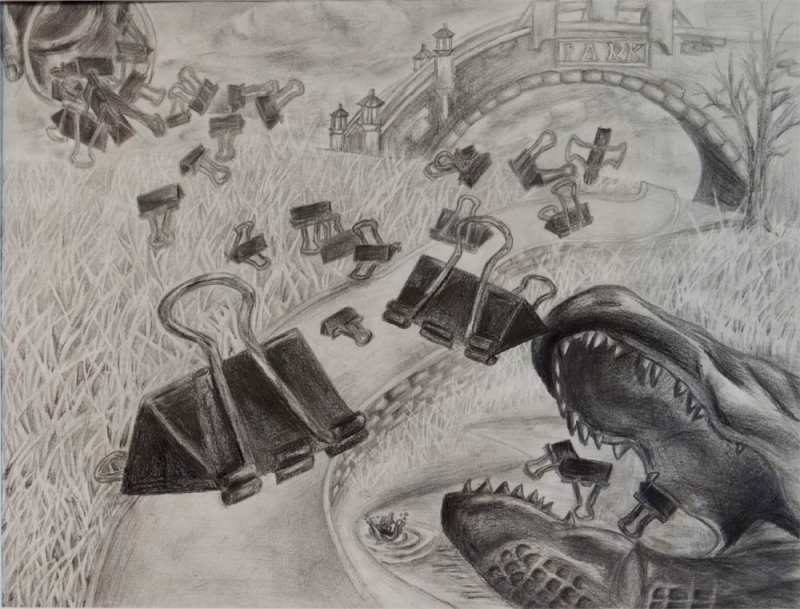 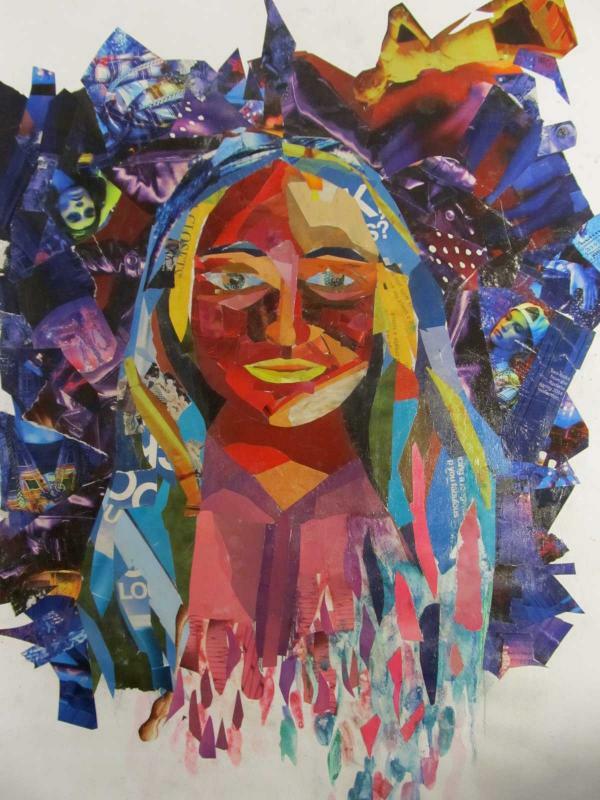 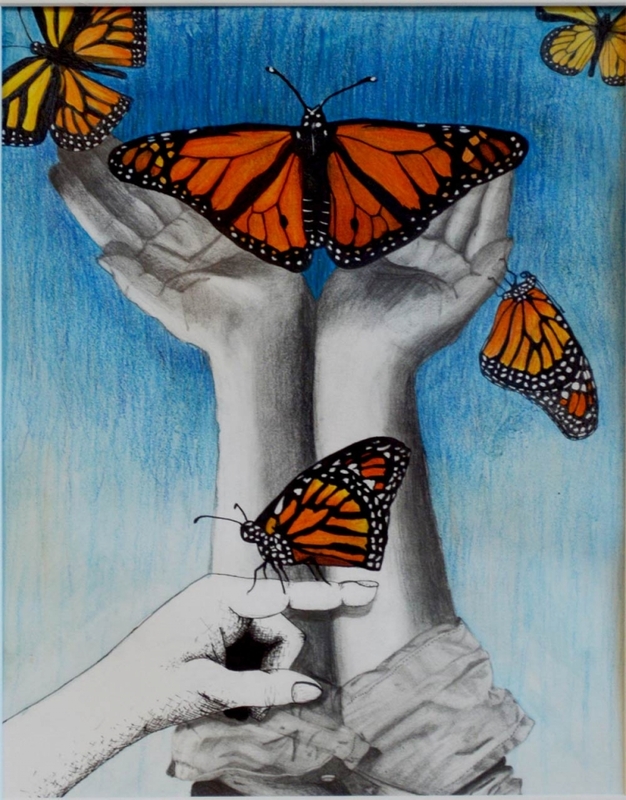 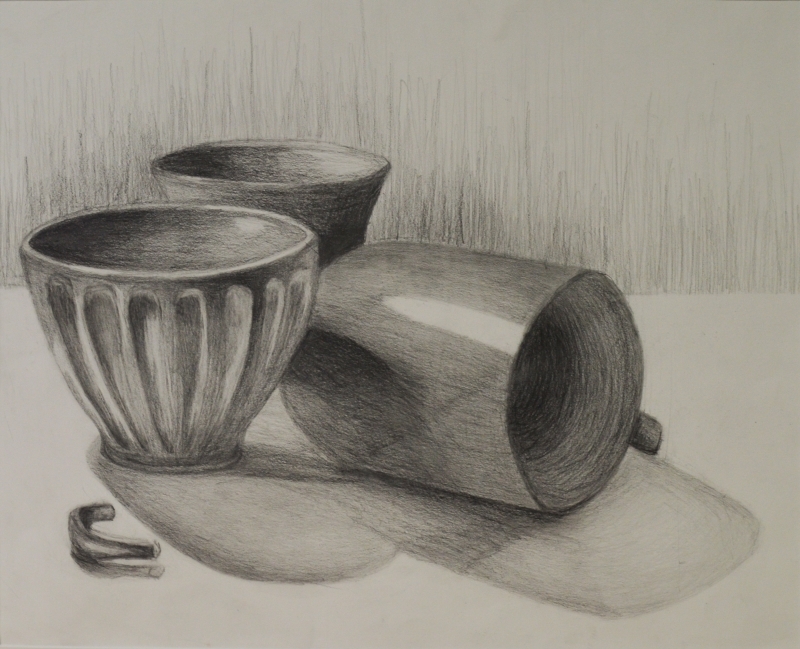 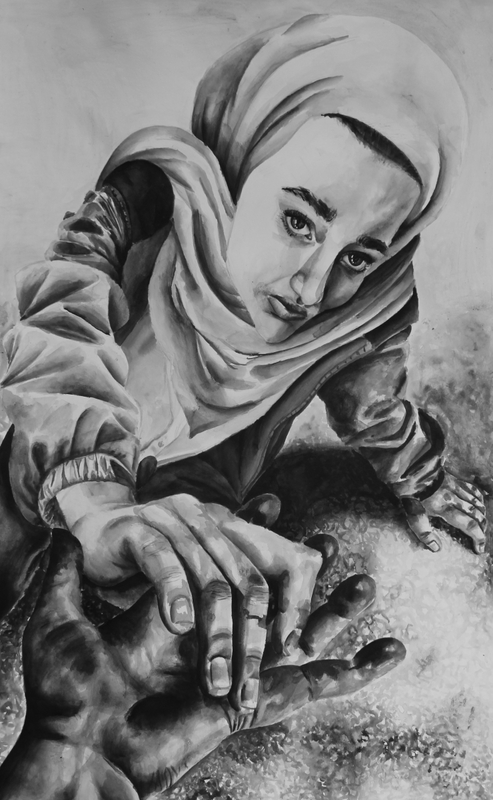 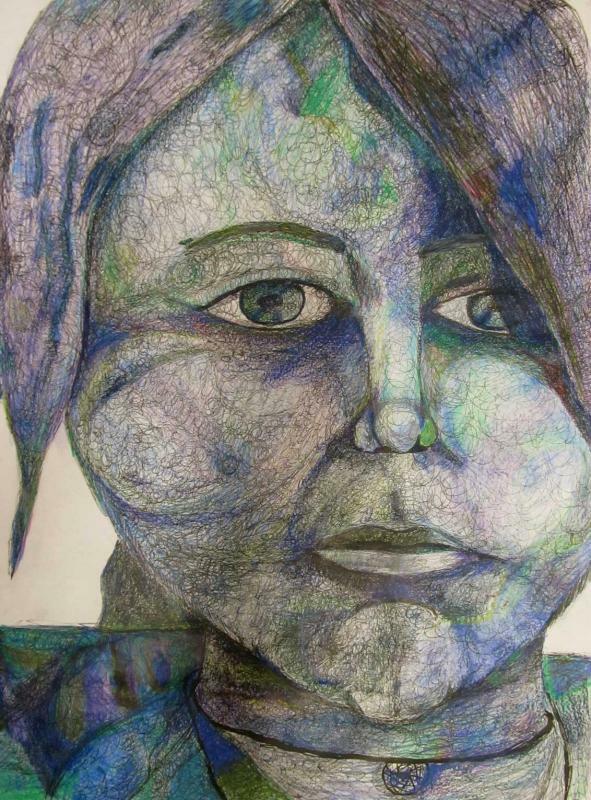 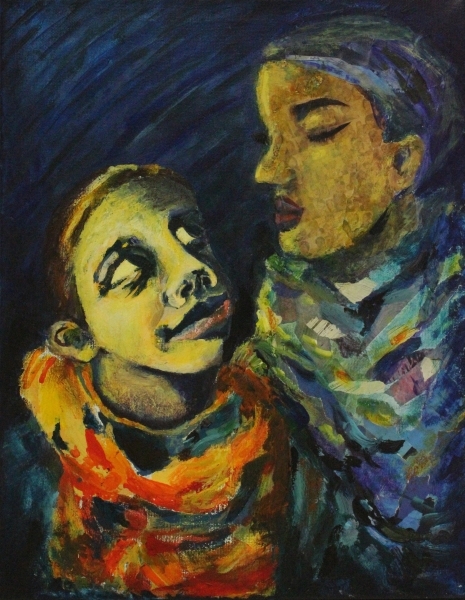 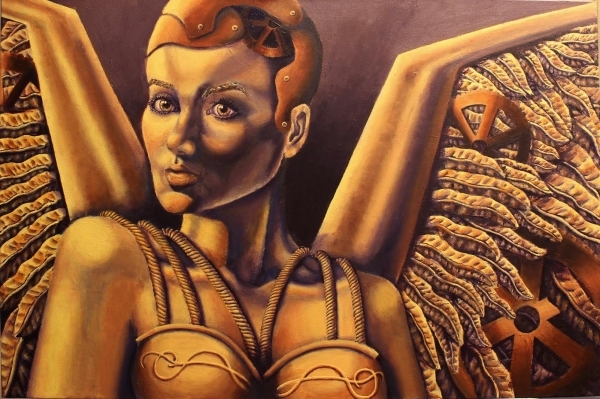 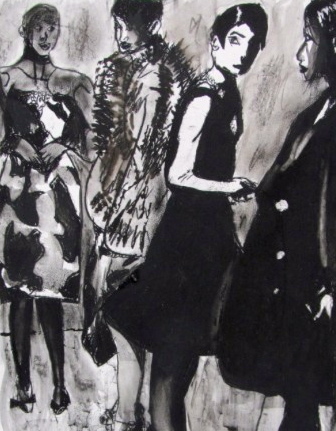 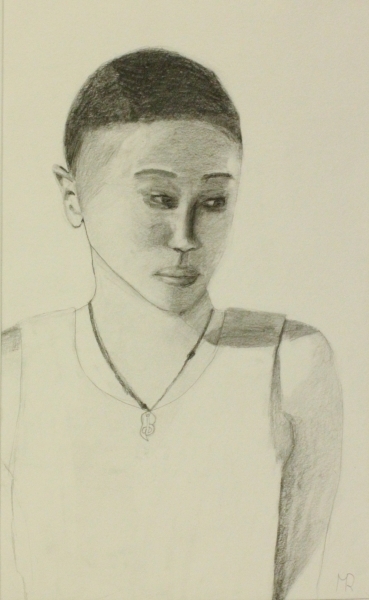 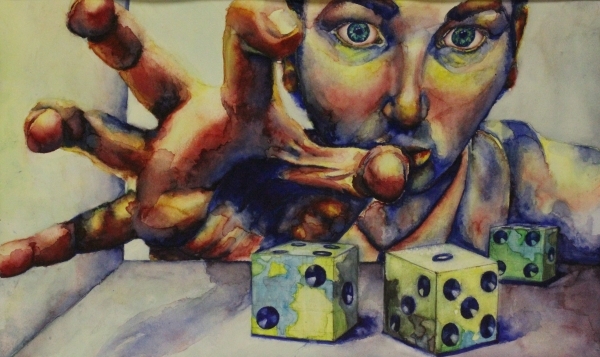 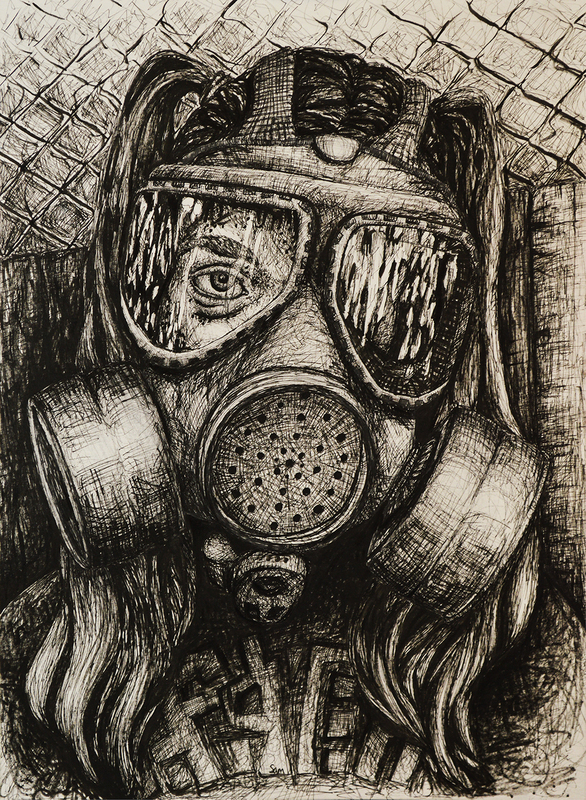 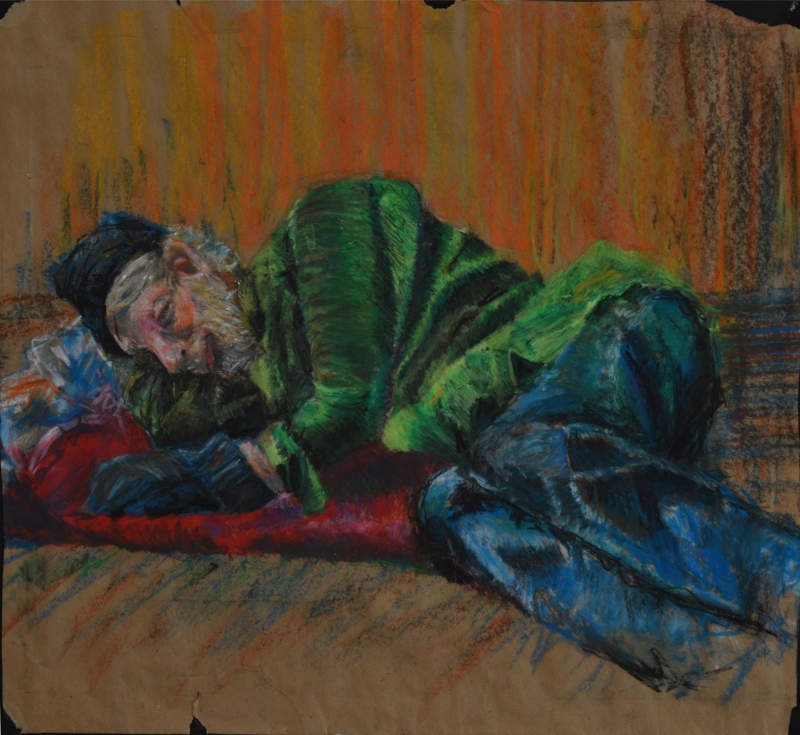 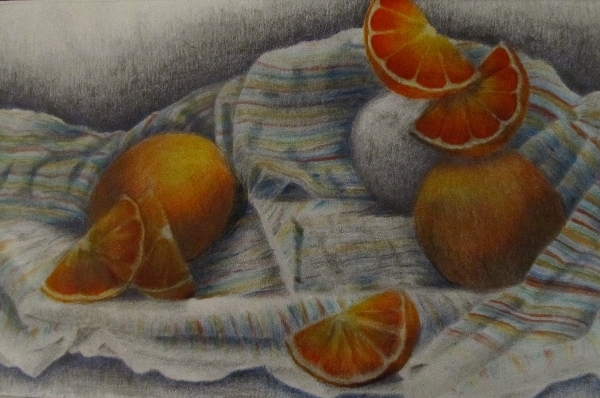 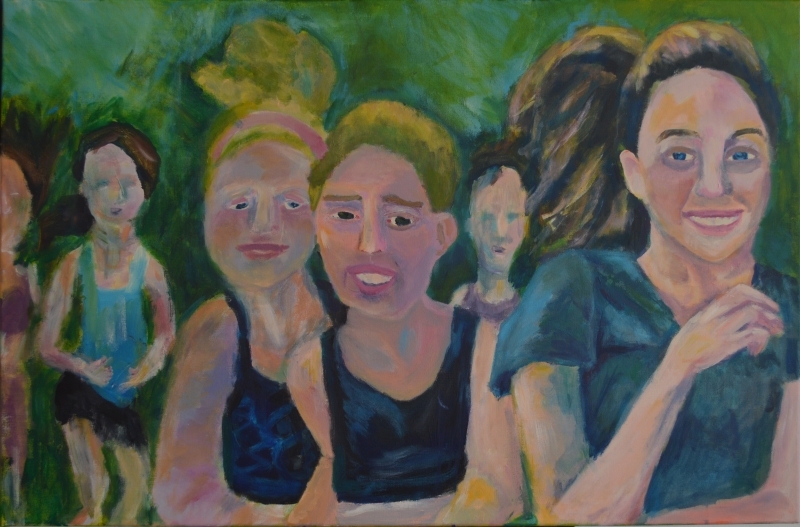 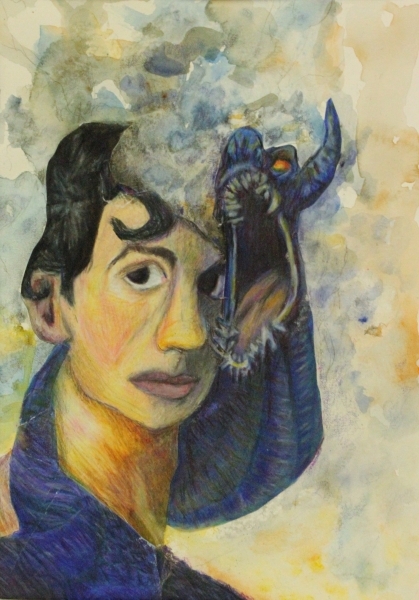 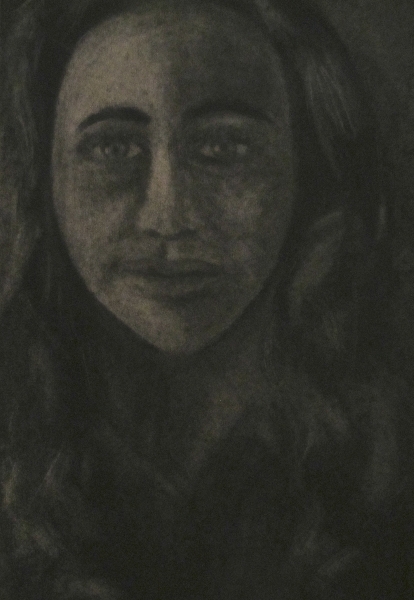 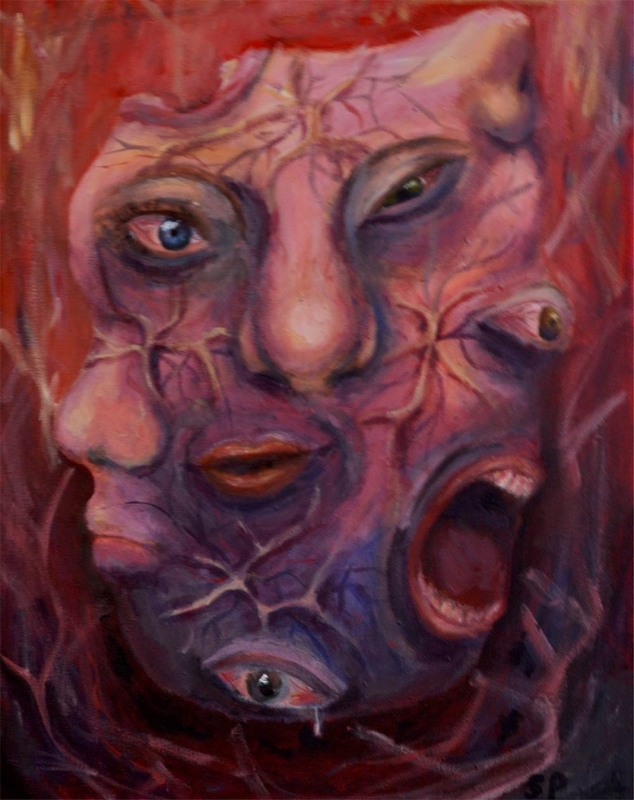 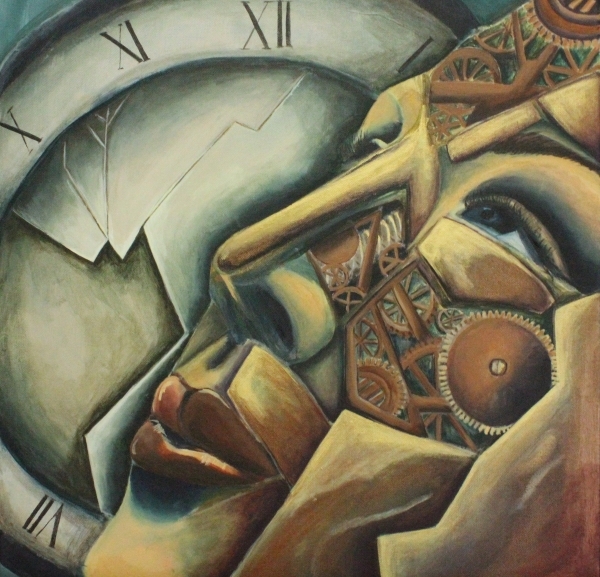 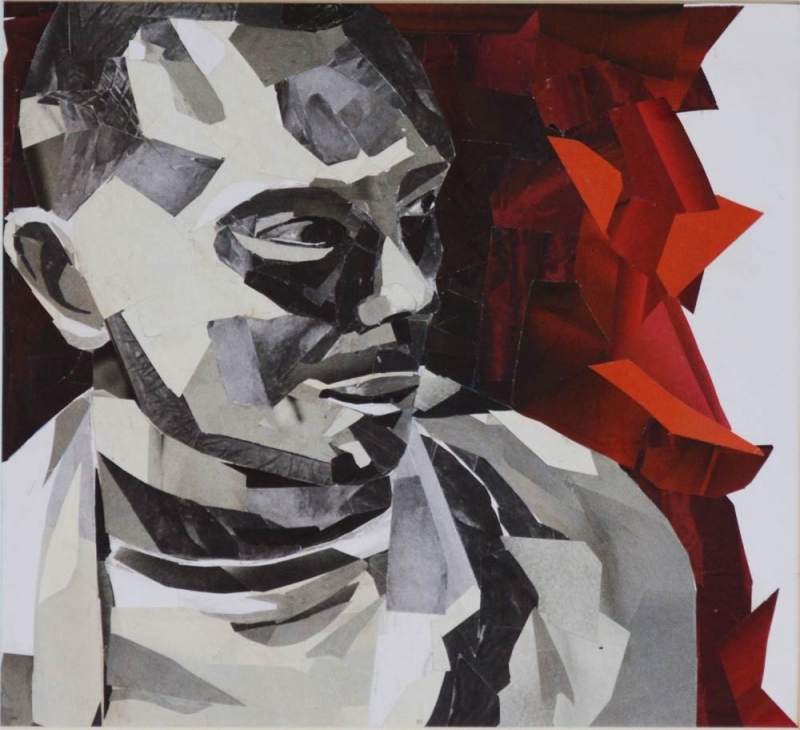 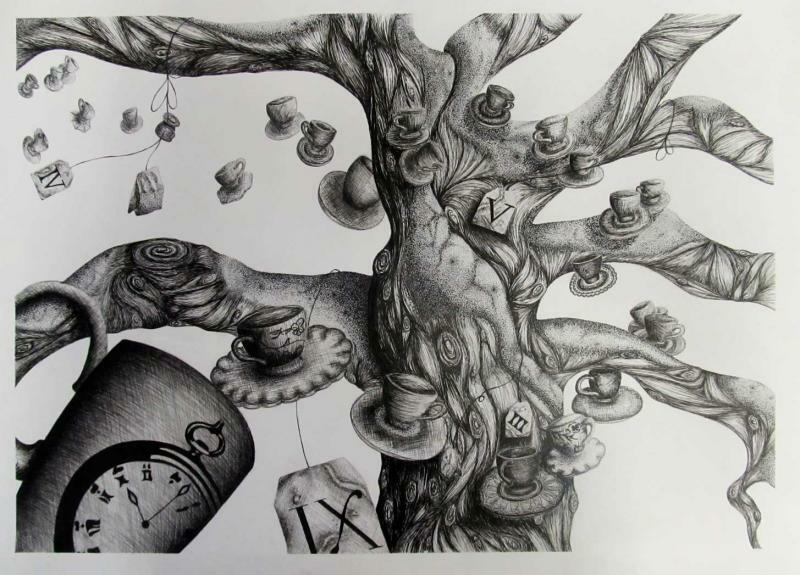 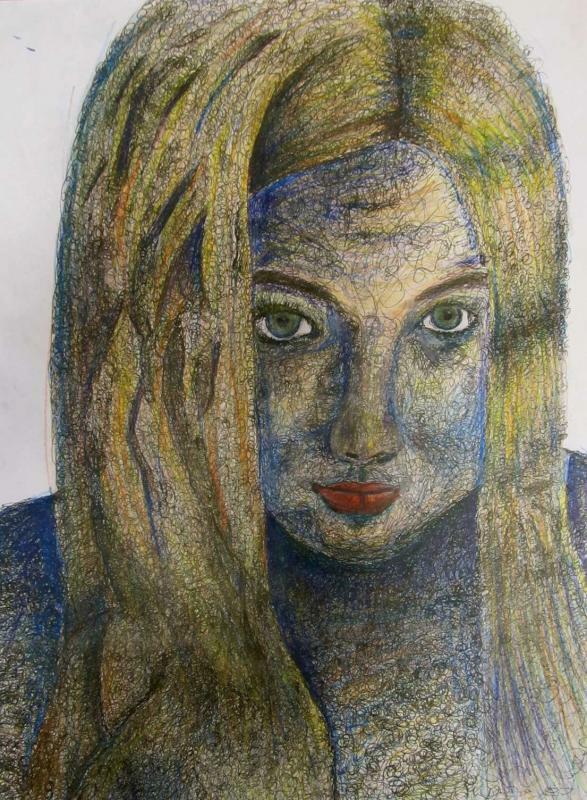 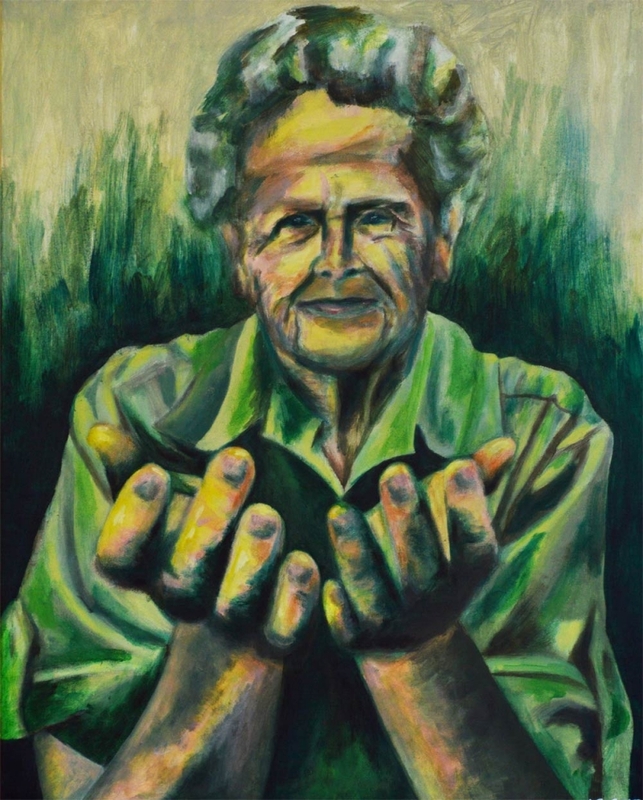 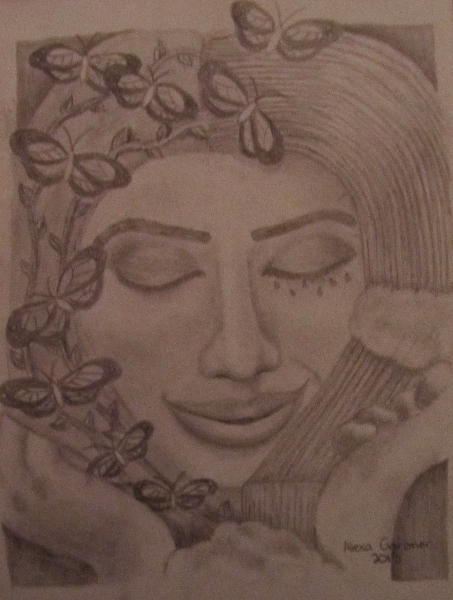 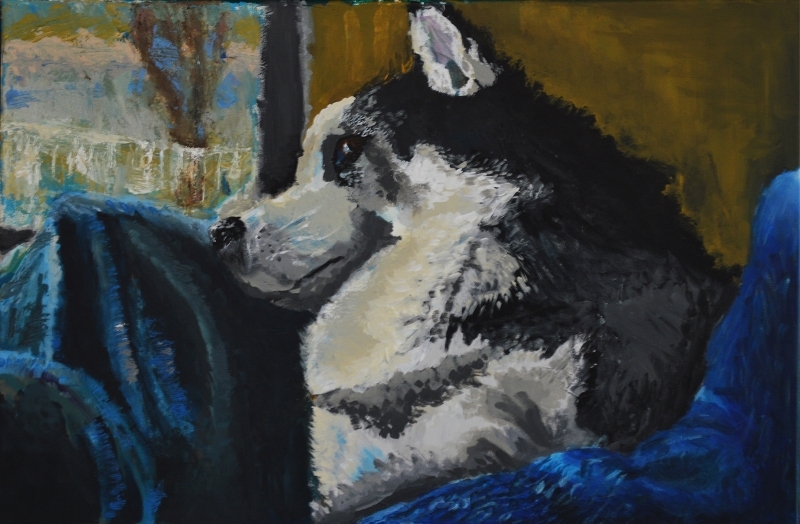 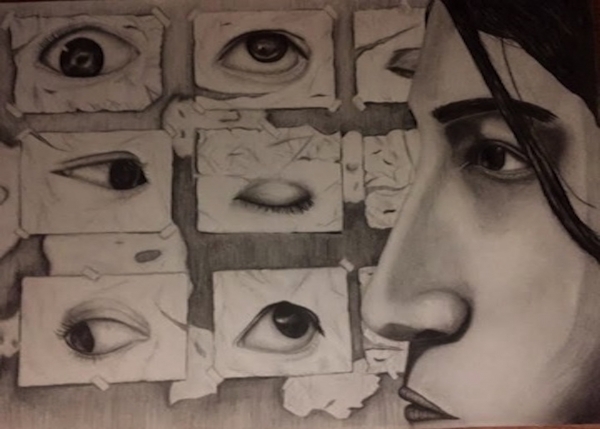 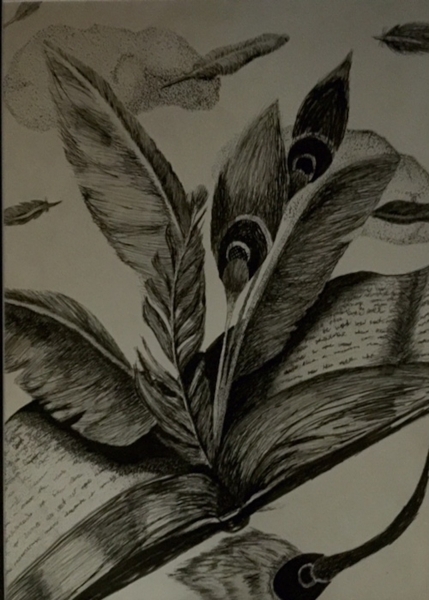 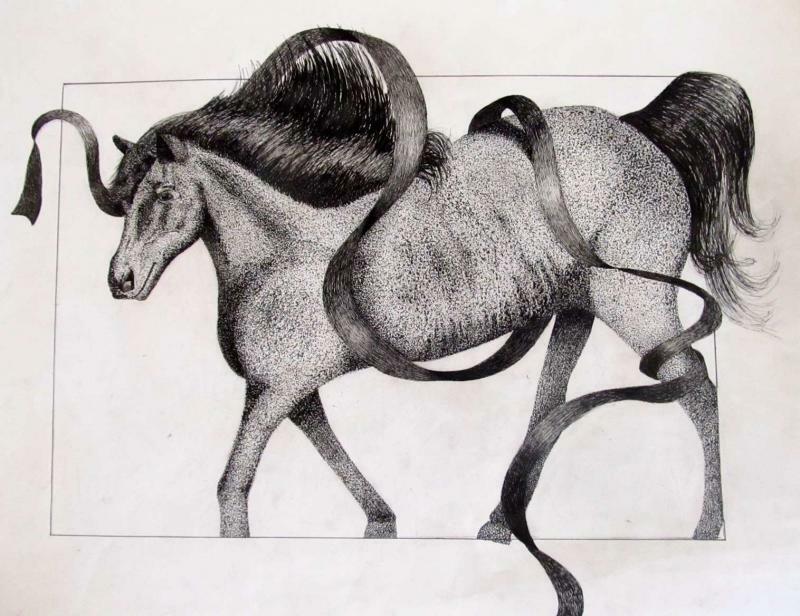 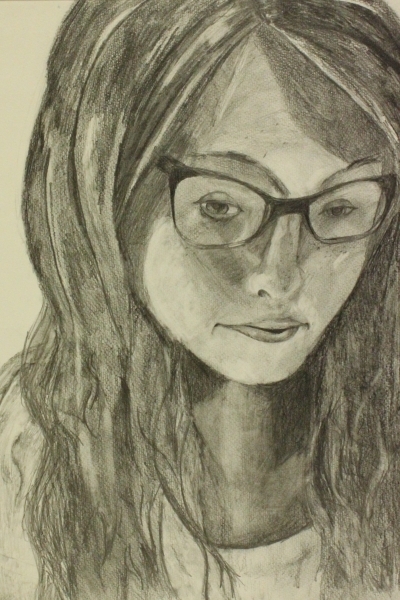 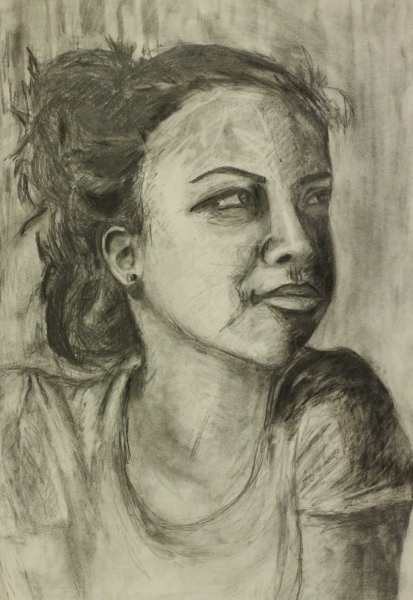 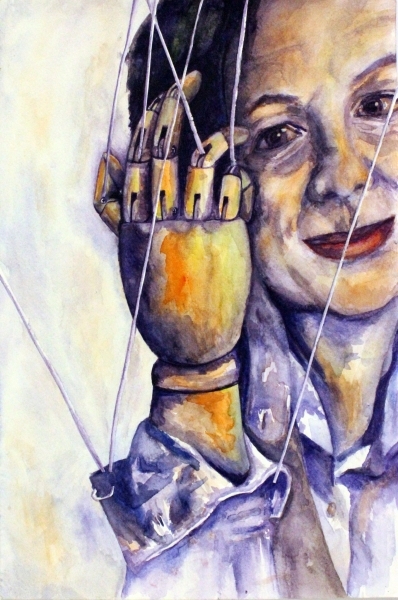 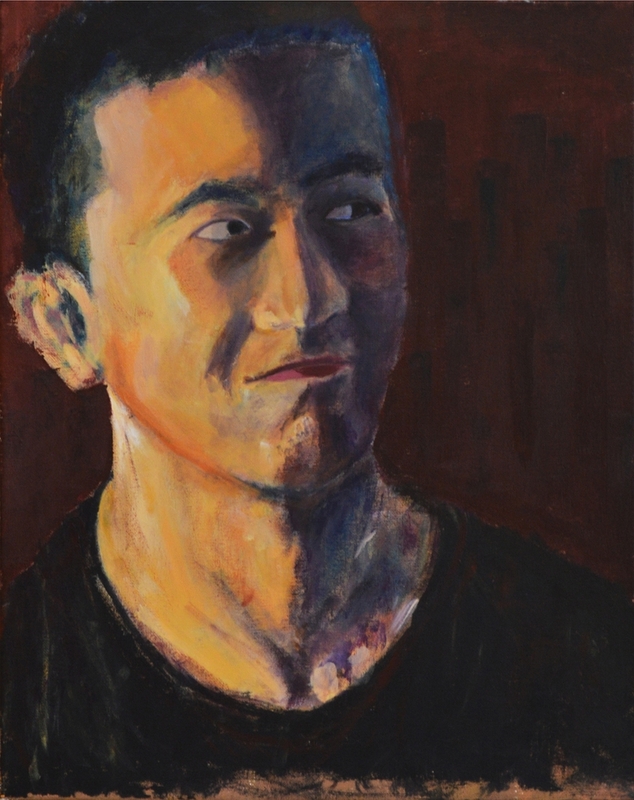 “Hapless Youth” by Samantha in Grade 11 received a Silver Key in the national level of the Scholastics Art Competition. 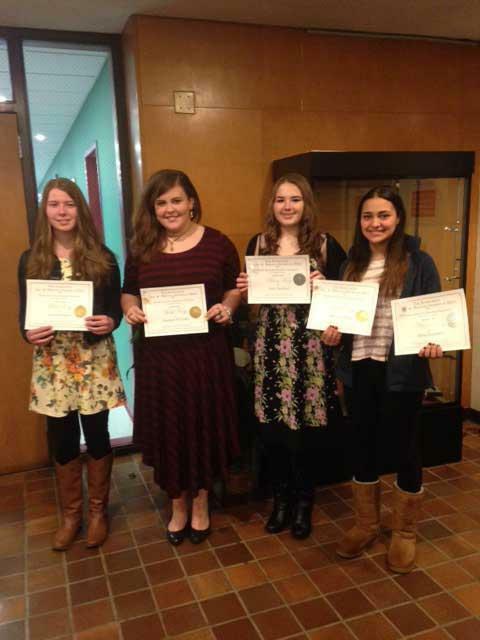 Congratulations, Samantha!